The Mahalakshmi Match Factory is engaged in manufacturing and supplying wooden safety matches in India. We are engaged in offering our customers with a range of export quality Wooden Safety Matches. The matches are widely appreciated by our customers as these offer the users with premium functionality and safety. Safety matches manufacturers in India. 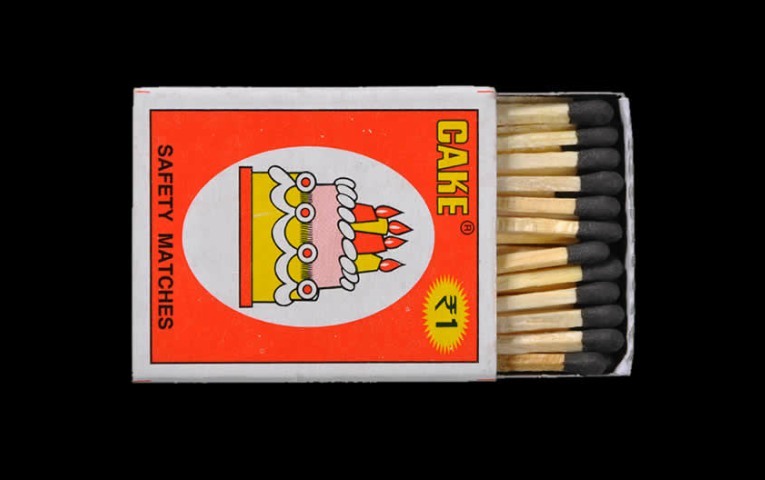 The Mahalakshmi Match Factory is a leading manufacturer and exporter of Wax Safety Matches in India. 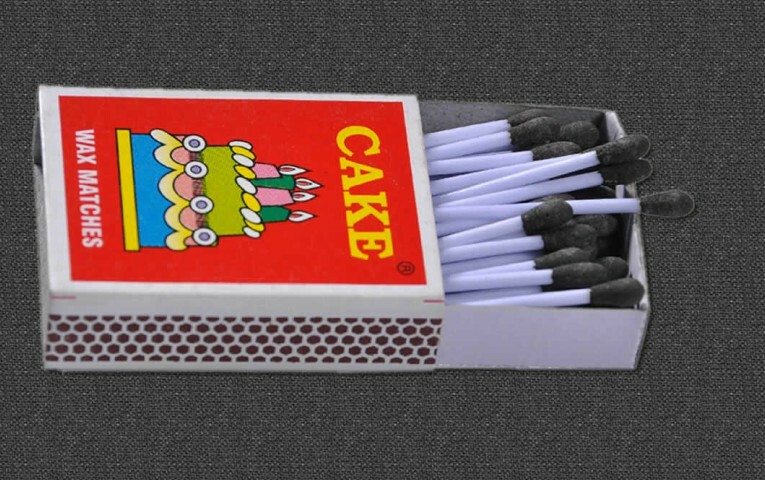 We provide our customers with a comprehensive array of Wax Safety Matches. These have been designed and created by our vendors using best quality material and offer the users with perfect functionality and safety.